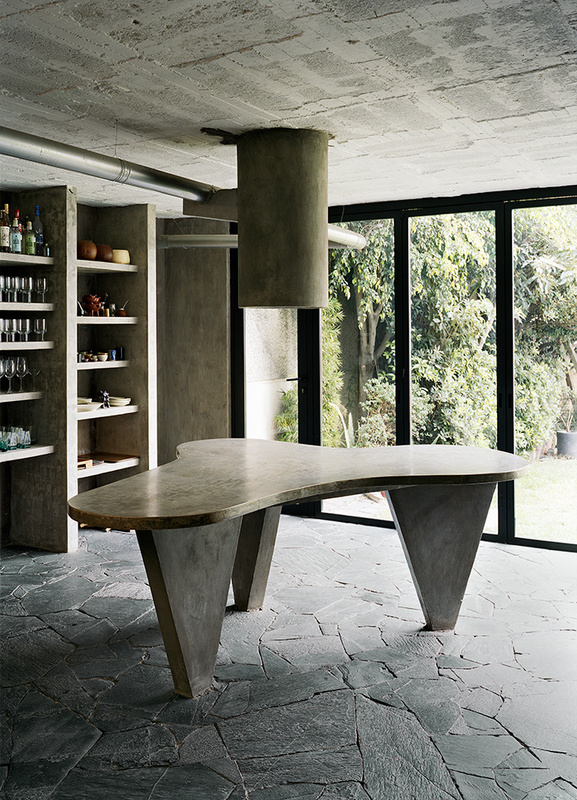 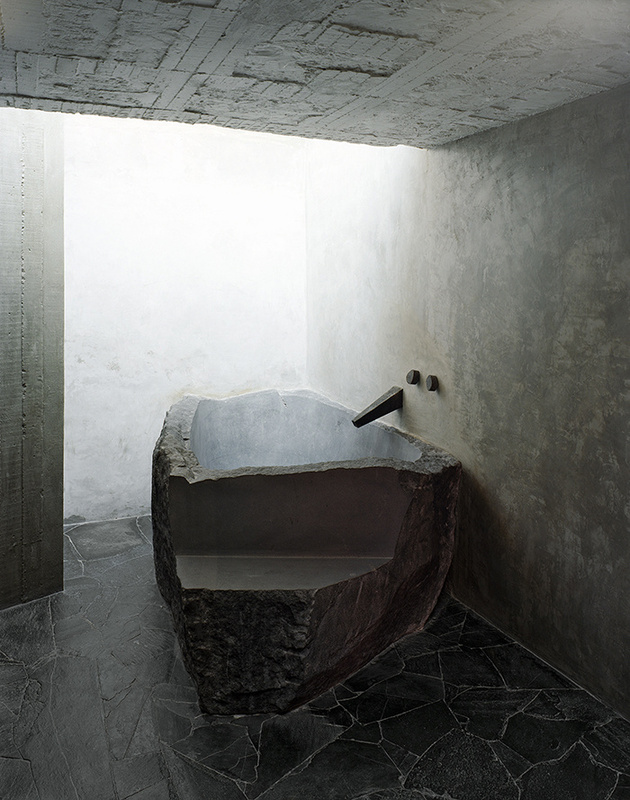 loveisspeed.......: The concrete house of Pedro Reyes in Mexico... 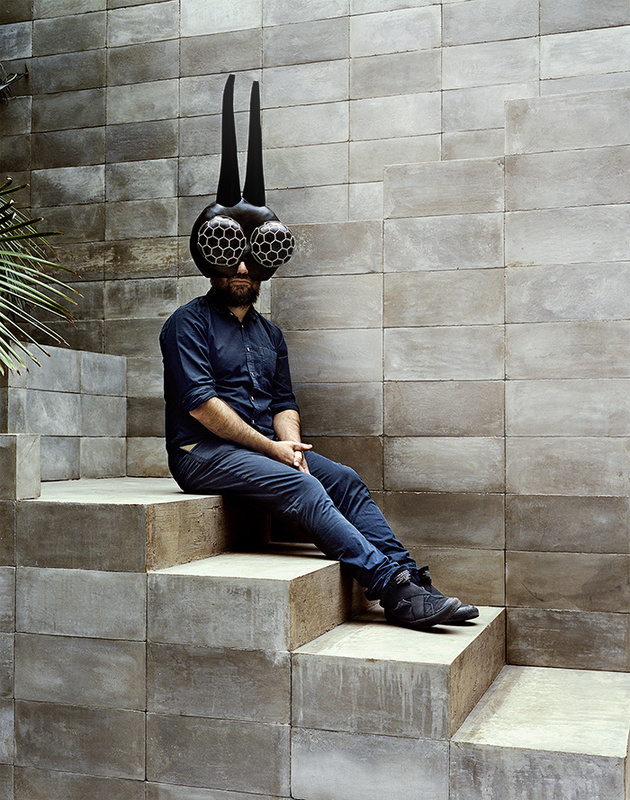 In the heart of a historic district of Mexico City that the artist Pedro Reyes has just completed his house. 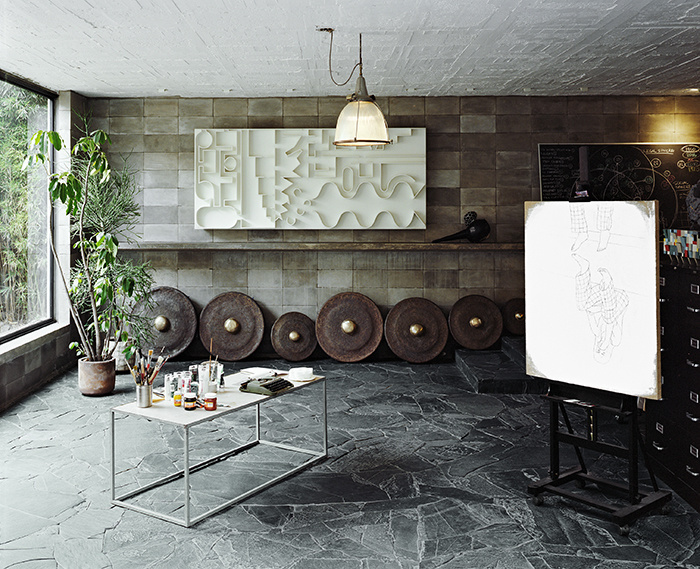 A monumental all-over concrete in three dimensions and shades of gray. 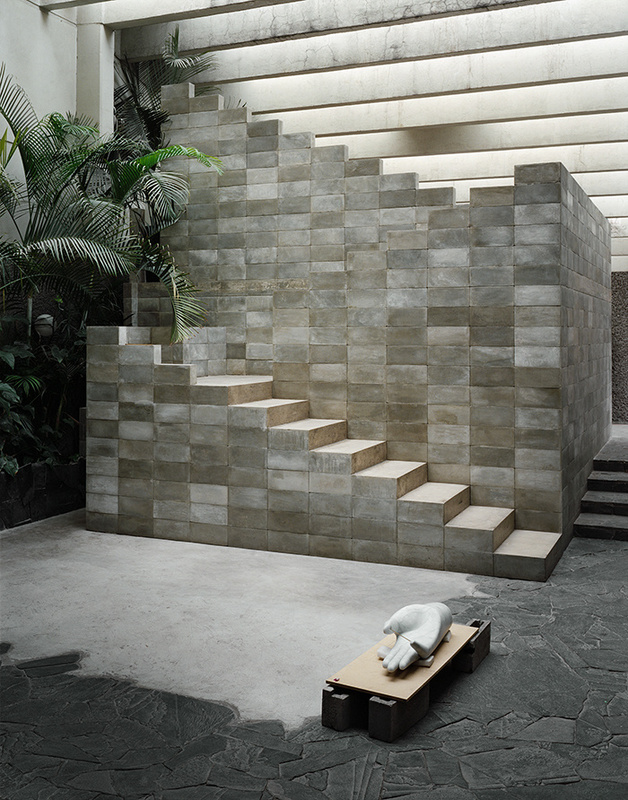 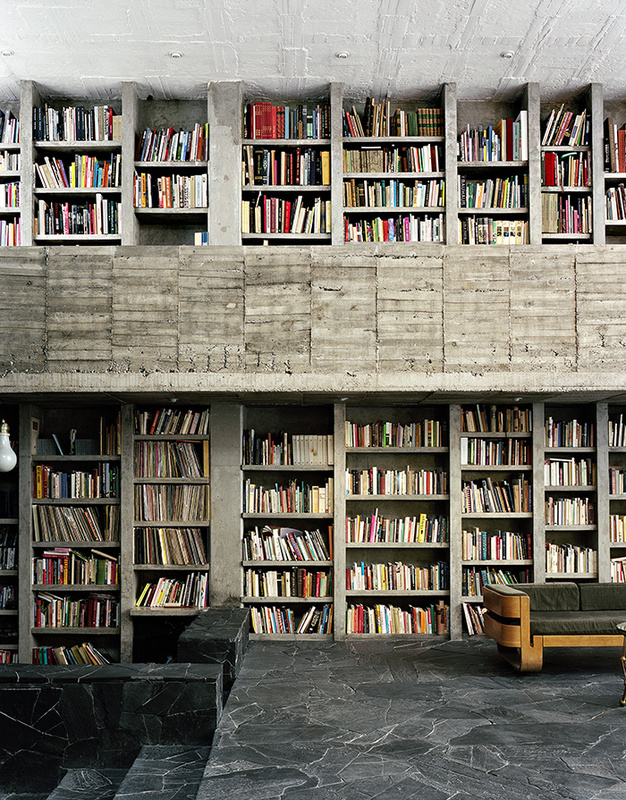 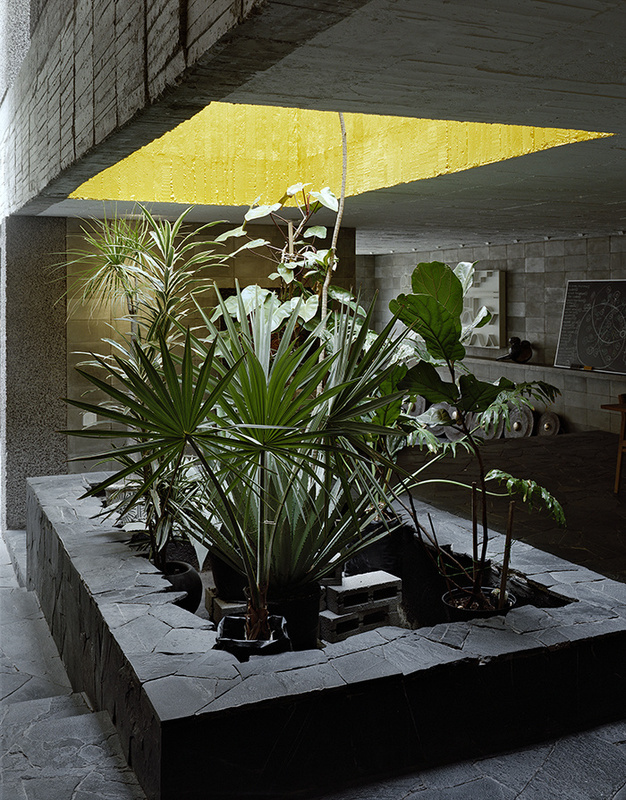 The concrete house of Pedro Reyes in Mexico... 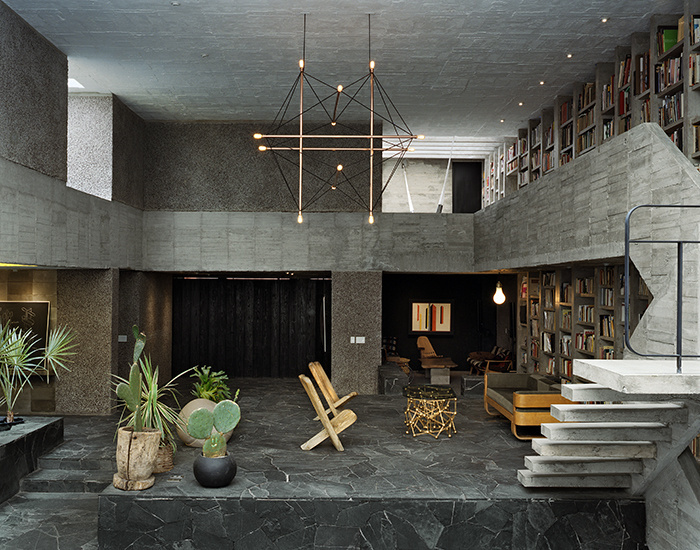 In the heart of a historic district of Mexico City that the artist Pedro Reyes has just completed his house. 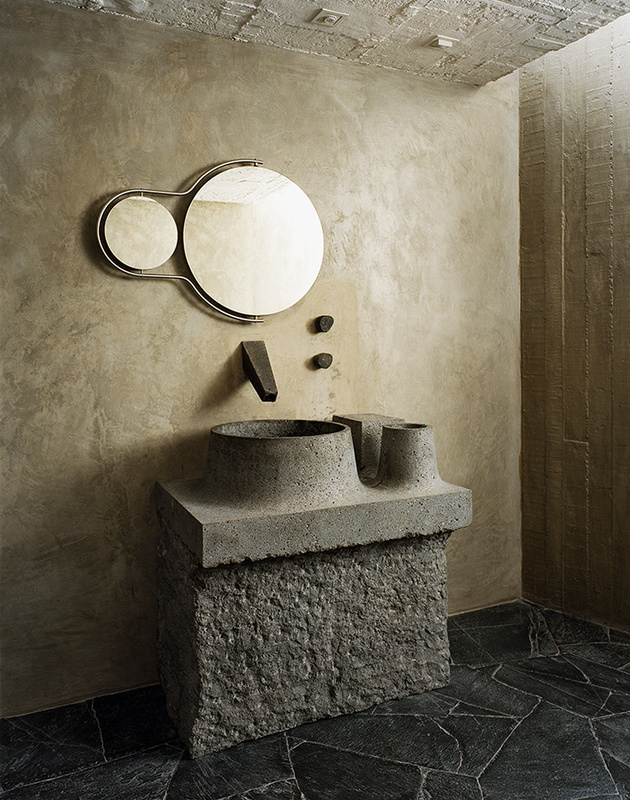 A monumental all-over concrete in three dimensions and shades of gray.